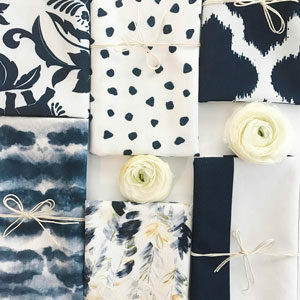 This January, our Rosemary subscribers received an item full of bright bold patterns, balanced with neutral tones and gold accents, all wrapped up in thoughtful packaging and delivered directly to their mailboxes. 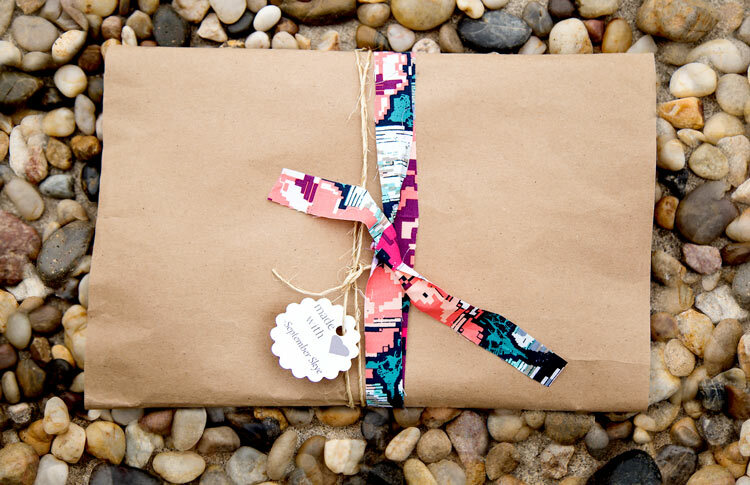 Our artist for January is September Skye and the package is wrapped to give you just a hint of what is in store. 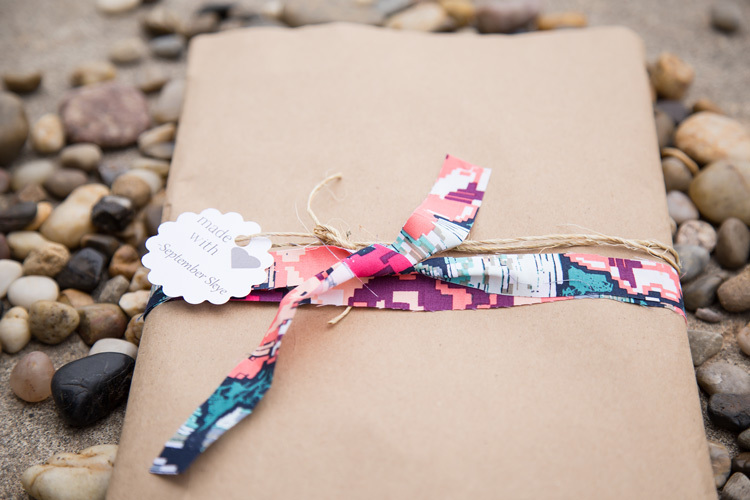 We love the tag and the splash of color mixed with classic craft paper. 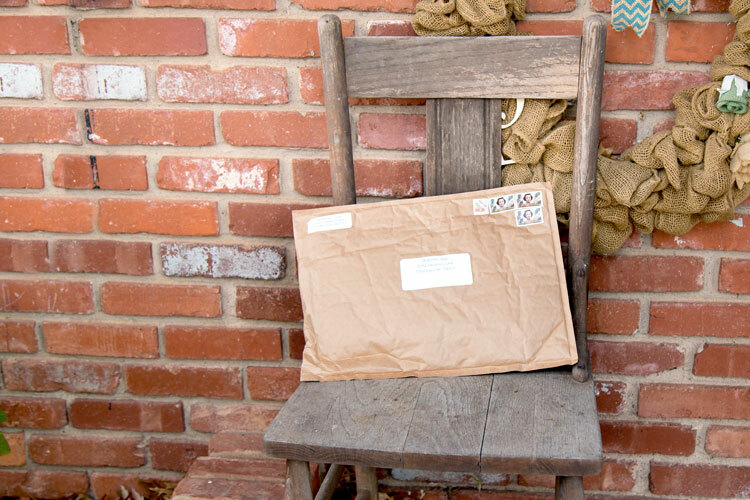 As always, each package has an artist card to tell you more about the creative minds behind each and every item. 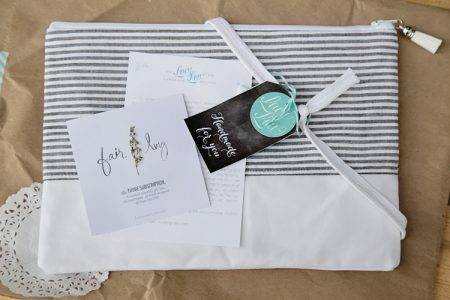 Debbie, the owner of September Skye, makes her items and sells them in shops as well as on Etsy. Named after her children, Debbie make bags, purses and accessories for women, boys and girls. 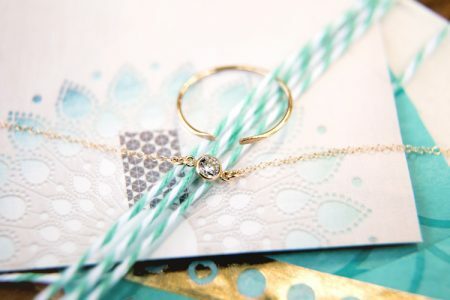 She has been sewing since she was a little girl and her items are full of surprising details. 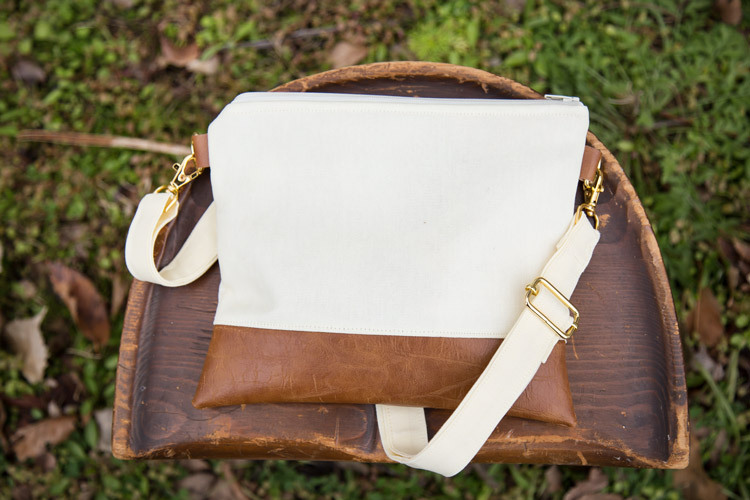 The crossbody purse that was hand selected for our subscribers is no exception. 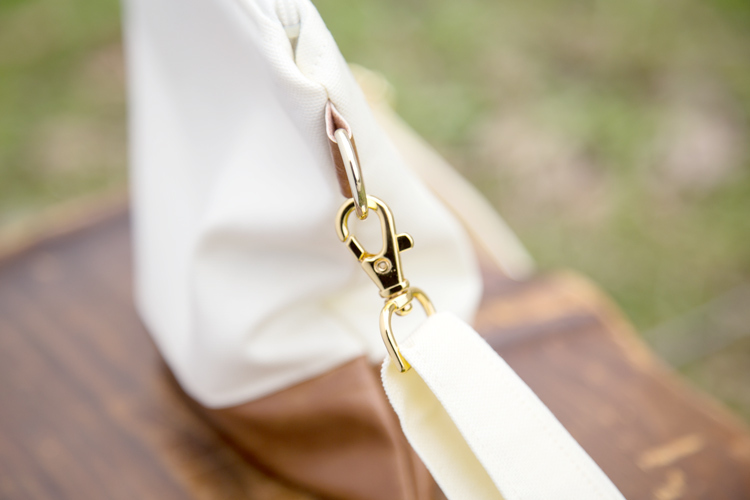 The cream bag has an adjustable strap and can be worn over the shoulder or as a hipster bag. The cross body bag has gold accents to add a bit of glitter and faux leather touches give it a sophisticated edge. 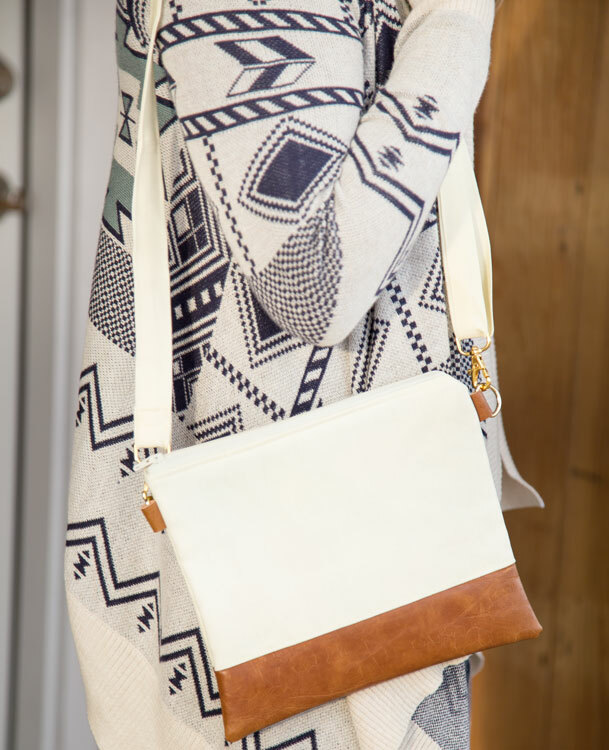 This hipster bag is a great size for carrying your necessities without weighing you down and we love that you have your hands free when wearing it. 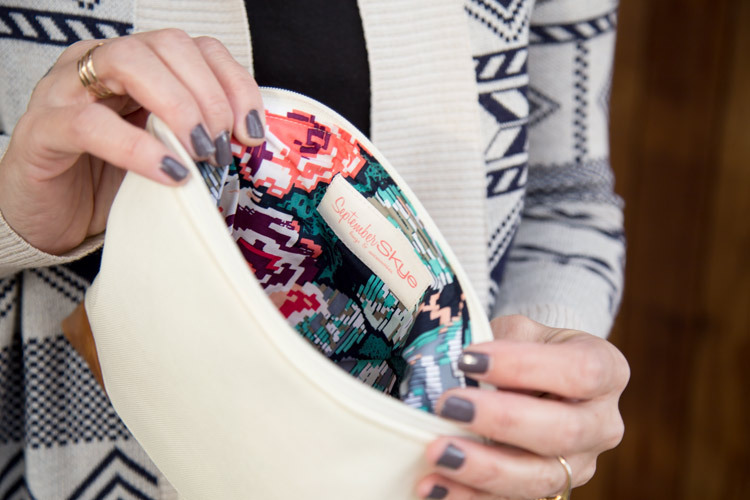 Along with the gold and leather detailing, this crossbody purse has a bold patterned interior that is sure to make you smile. 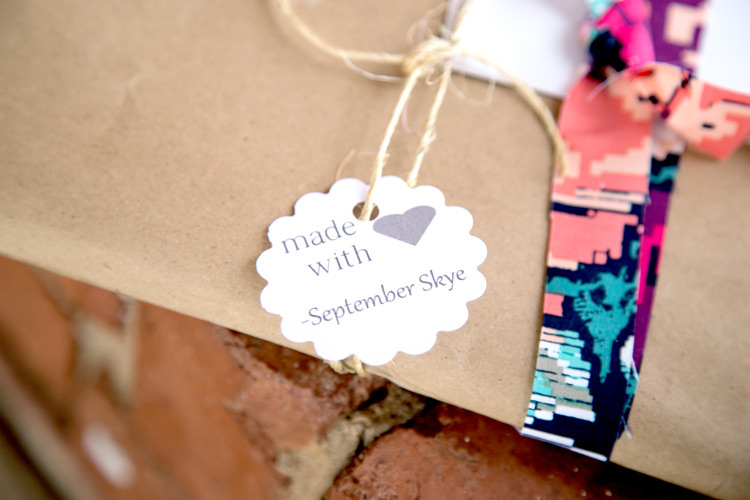 All of the items at September Skye are custom made and every bag, purse and accessory is one a unique piece. 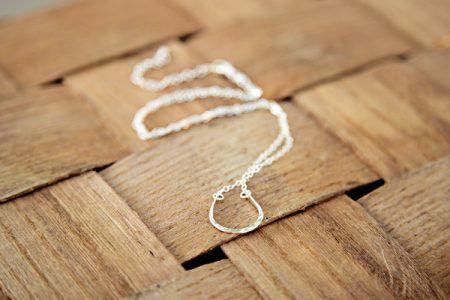 To see more of Debbie’s work, be sure to visit her Etsy shop, September Skye.